You have to see this unpredictable melting pot to believe it. You have to experience its electric pulse to really get under its skin. Maputo is like a breathing animal, constantly changing moods and always accommodating. You may arrive a stranger in Maputo, but you will definitely leave a friend of someone, if not everyone. Don’t be surprised that this destination is fast becoming a hot holiday destination. 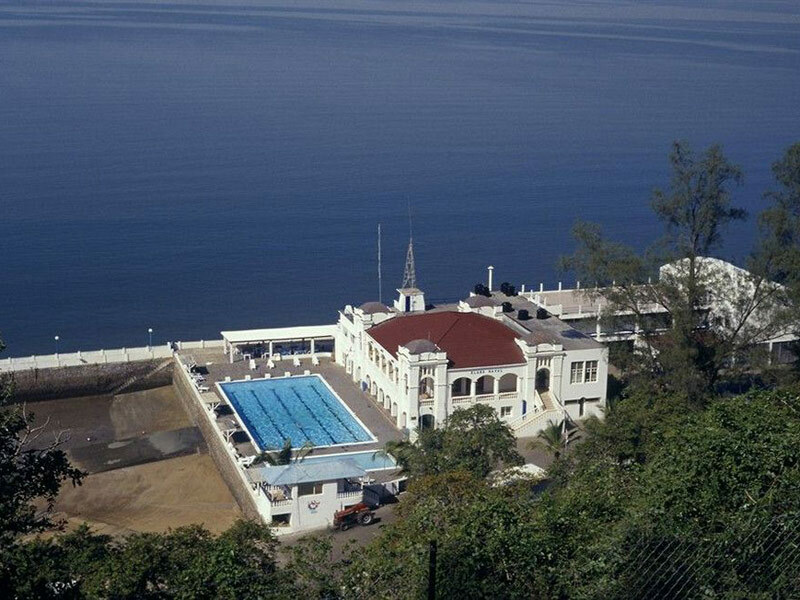 From backpackers accommodation to VIP hotel guests, Maputo is known to entertain all kinds of people. But be warned, there is a dark side to every light tale – there is word that if you don’t look far enough, there isn’t a whole lot to see or do in Maputo. It may look run down to you, ruins still evident from a civil war that followed independence. And it seems that not only does everyone speak Portuguese but so does everyone eat food smothered in Portuguese sauce, Peri-Peri! Once you have wandered around the scarred buildings and updated your knowledge about the city, it is time to have some fun. This means you should make sure you stay on the waterfront, away from the noisy hubbub of a city in social turmoil. 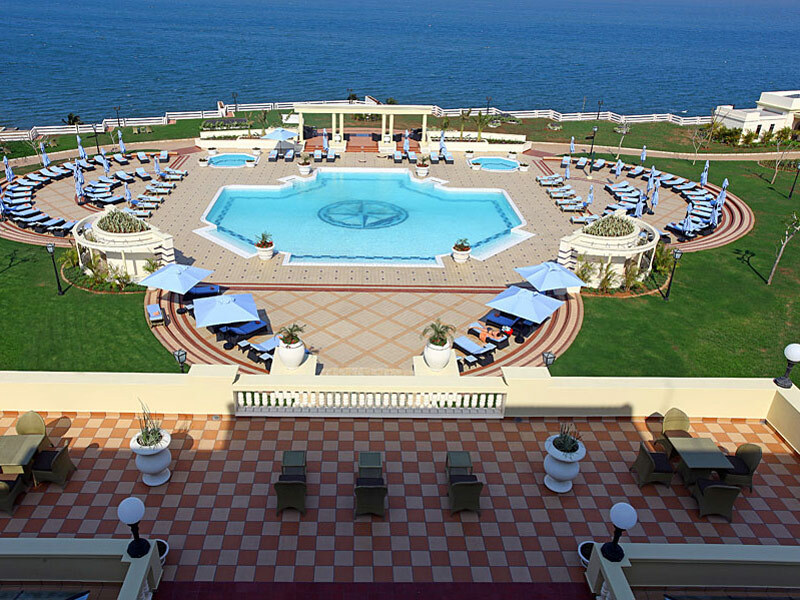 If you have some spare cash, choose the Polana Serena Hotel and its awesome huge swimming pool and colonial style look and service. And if you don’t have huge amounts of moola to spare, don’t choose Fatima’s Nest Backpackers. It may look good with its new astro turf camping area but look a little deeper and you will find rude staff, showers hardly working and a price not worth the trouble. 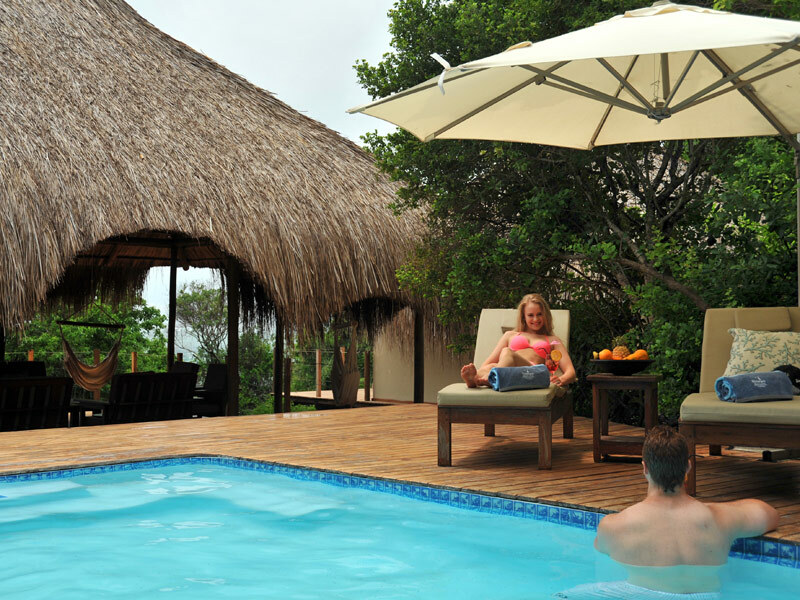 Do try Machangulo Beach Lodge a short boat hop away to what seems to be paradise. A place where you can spoil your family and children with a memorable experience – play area, nanny service, activities for kids – and for you, guided offshore and channel fishing, rock and surf fishing, Inhaca Marine Reserve snorkelling, scuba diving, spear fishing, seasonal whale watching, turtle nesting activities and birding. Machangulo will take you away from the reminders in the city about the war – it seems there is plenty of stigma about the war still and there are still those who remain wary about the Portuguese. There are also police everywhere. You may be removed from walking too close to certain government buildings too so be aware of this. Jump into any mini bus taxi and be prepared to wait at least 2 hours until it fills up. Then it is generally overfilled and you end up squished between various people of varying shapes and sizes – start chatting and learn immediately about etiquette in a Mozambican city. What you should and should not talk about and do! Spend time wandering the streets to sample the best Mozambican peri-peri prawns. Seafood is really dirt-cheap and mostly reeking and tasting of typical Portuguese flavours. You can also join an organised tour into the poorer areas where you can party at a typical bar and eat real food with real working class citizens. Find out where the fish market is as it can be hard to find if you are not Portuguese. Your nose will find it first, what a pong! It is huge when you do get there you feel mind-boggled by all the fish – from game fish and tiger prawns to crayfish, crabs and other fish. All ready to be taken home for cooking. A great way to self-cater, buying fresh tomatoes and bread on the way “home” to enhance your ready-made meal. Some say that Maputo is a mixture between Cape Town and a typical African city – the remnants of a colonial era blended with extreme poverty, beggars, hawkers and huge noise. There may be modern facilities around but the city seems to run on chaos. Take heed of those looking for a fast buck, including the police, and book a place where you can blend in and feel a part of the city. Some luxury is good but it can also isolate you. Yes, you have to see it to believe it. Find out more today.